The 4th National Workshop on Energy Efficient Operations of Ships was attended by representatives from the Ministry of Communication and Transport, Office of the Prime Minister, Tuvalu Electrical Corporation, Pacific Energy SWP Ltd, University of South Pacific and Departments of Fisheries, Tuvalu Police Force, Department of Energy, Department of Agriculture, Department of Meteorology Services, Pacific Direct Line, Tuvalu Maritime Training Institute and Pacific Energy. 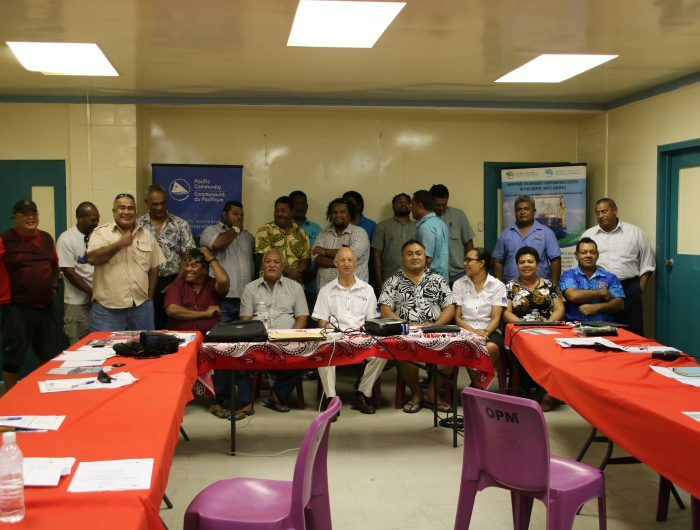 The maritime stakeholders present in this NW were receptive to the concept of SEEO confirming that shipping is vital to Tuvalu for their lively hoods and transportation of goods. MTCC-Pacific’s initiative is beneficial in highlighting issues that will make the domestic shipping safer and efficient. 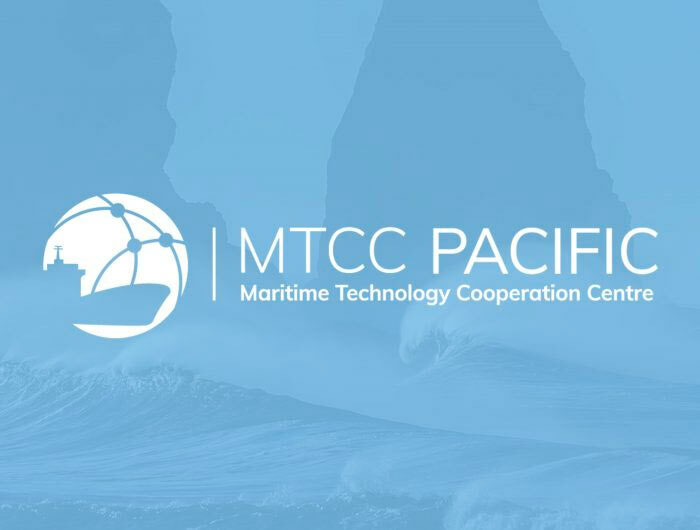 MTCC-Pacific is here to assist Tuvalu government shipping to achieve the primary objective of reducing GHGE. However, it acknowledges the critical need for relevant and accurate data collection (DC) that will establish the base-line to fulfill this objective. Participants felt more needs to be done on implementation of regulations and enforcement on international vessels arriving in Tuvalu. They also suggested that more needs to be done on domestic vessels operational regulation and implementation of SOP’s for safe and efficient journeys. At the end of the workshop the participants agreed to implement relevant actions to progress toward a Green Maritime Industry (ships and ports) in Tuvalu in order to support a long-term objective for low-carbon maritime transport and contribute to the reduction of GHG emissions in Tuvalu and the Pacific.